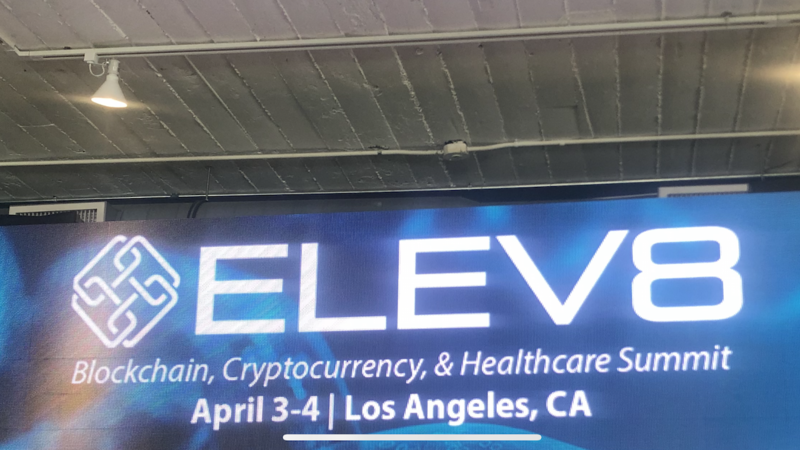 ELEV8, formerly CryptoBlockCon, returned today to Downtown LA’s Hudson Loft. With a focus on blockchain, cryptocurrency, and healthcare, there was something for everyone! And we love his socks!